Ingrese su dirección de correo electrónico para The Lost Brothers noticias y actualizaciones relacionadas. 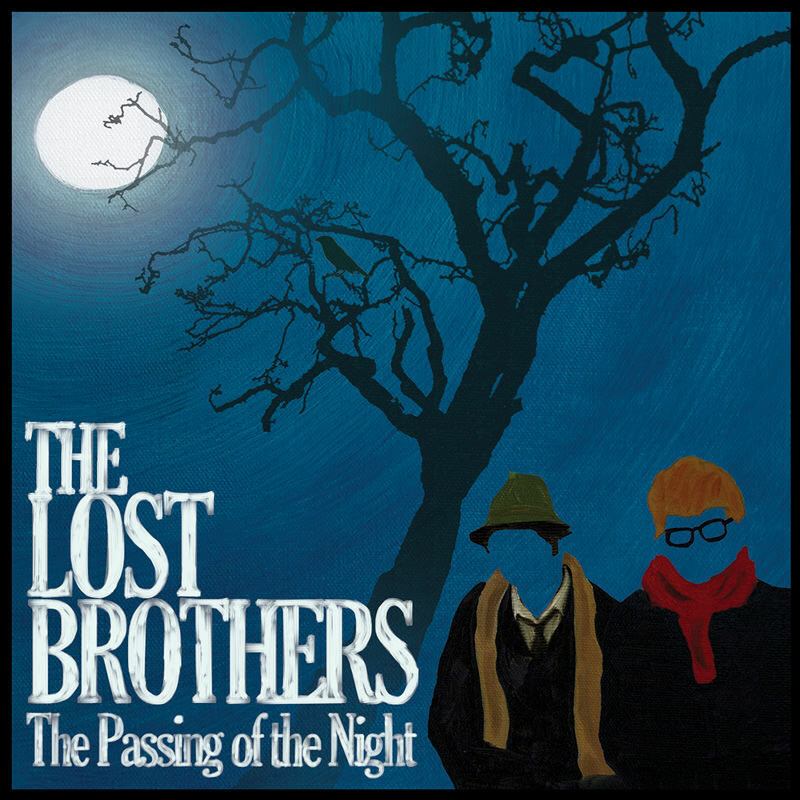 Recorded in just five days, The Passing of the Night showcases The Lost Brothers doing what they do best - crafting catchy, folk-tinged songs that hark back to a time when life was simpler. The band, made up of experienced touring musicians Oisin Leech and Mark McCausland, first caught the ear of producer (and Lojinx label-mate) Brendan Benson in 2011 and he invited them to open for The Raconteurs on some shows in their native Ireland. Talk soon turned to recording and a plan was hatched for Benson to record a song or two for the brothers in his Nashville studio. With the wealth of songs The Lost Brothers brought to the session, and the rate in which Benson was laying them down, they all quickly realized that what started off as a bit of fun had turned into an album. "Working with Brendan was inspirational and his work ethic and focus overflowed onto us," said Leech and McCausland. "There was a great spirit of friendship and creativity in the studio. Ideas would be flying high about how to record the next song and we would grab at them like crazed pirates racing towards some finish line. Brendan really believed in the lyrics, the songs and the guitar playing, and this gave us great confidence. 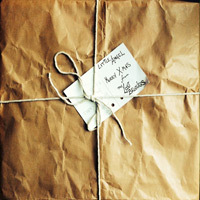 He's a wonderful producer and the album itself is the best photo we could have to remember the studios sessions by." Leech and McCausland spin tales of desperation, hope and the celebration of life and death on The Passing of the Night, backed by an impressive collective of Nashville musicians, including Gill Landry (Old Crow Medicine Show), Brad Pemberton (the Cardinals), Paul Brainard (M. Ward, Richmond Fontaine) and Andrew Higley (Ben Folds) - dubbed The Lost Brotherhood. The Lost Brothers first met in an old, dusty library in Liverpool in 2007. From their first encounter, they noticed they had a lot in common. They both come from Ireland (Leech from Navan, McCausland from Omagh) and having both come from musical families, they had both played in various bands since a young age and had gone to Liverpool to seek a brighter future. The pair shared the same love of music (from the Carter Family to Sam Cooke, Mississippi John Hurt to Dion and the Belmonts, Phil Spector to the Louvin Brothers, the Impressions to Van Morrison), and before long were jamming together in the dive bars of Liverpool, when not on the road with their other bands. 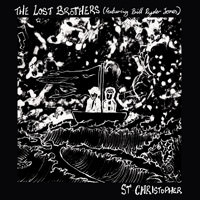 The pair were regular faces on the Liverpool music scene and, when together, people began to call them "The Lost Brothers". Feeling the pull from across the sea, however, the twosome made the decision to leave the bands they were in at the time and de-camp to Portland, Oregon. There they hooked up with producer Mike Coykendall (M. Ward, Bright Eyes), and recorded in his attic what would become their debut album "Trails of the Lonely". Returning to the Europe, the duo headed for London where they started their own label, Bird Dog Recordings, on which they released "Trails of the Lonely" in November 2008. NME gave the album 8/10 and called it "Otherworldly". 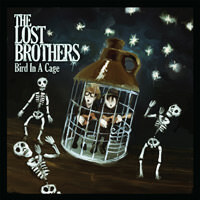 The Lost Brothers describe their sound and music as an entirely new genre called "Cosmic Swamp". "With Brendan's help, we recorded the songs onto two inch tape in lightning speed while a tornado blew outside the studio," they explain. "Some songs turned into David Lynch nightmares while others sound like a New Orleans band way after midnight, falling from the bar." Not Now Warden tells of a prisoner's crushing defeat as he realises his love no longer waits for him. Widow Maker invites you to the morning of a hanging, while Far Side is a letter to an old friend & lover. Hey Miss Fanny, the only song on the record not written by The Lost Brothers, is a Roy Orbison track and was, in fact, suggested to the band by The Orbison estate. 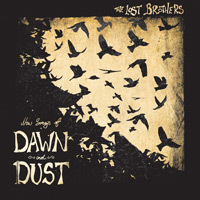 Let The Lost Brothers take you on a journey through The Passing Of The Night and when dawn comes you'll feel battered, bruised, defeated, rejected, lost... but all the better for it. The Passing Of The Night is released on 24th of September, on Lojinx in the UK & Europe and Readymade Records in North America.